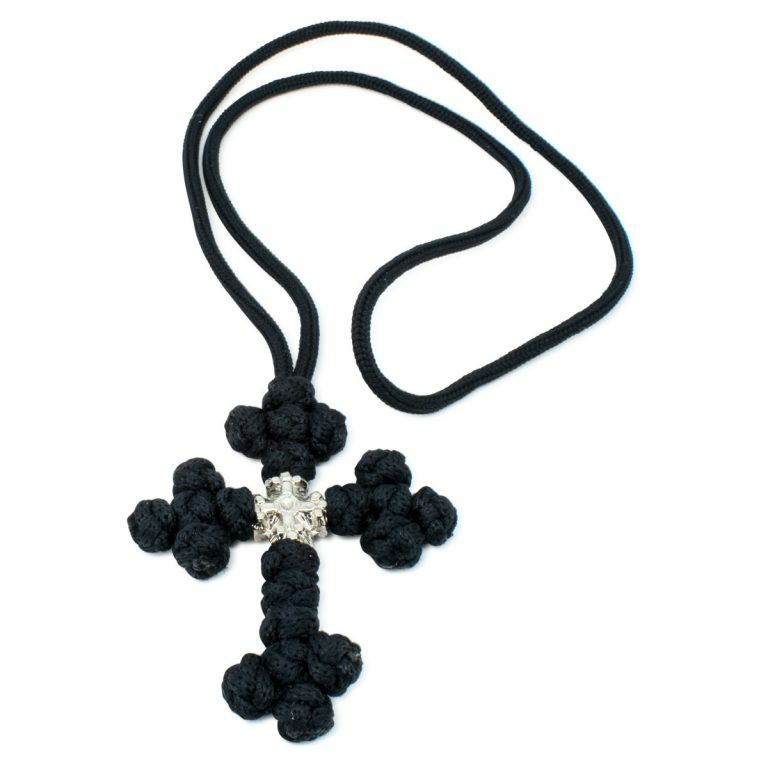 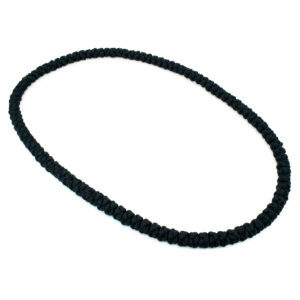 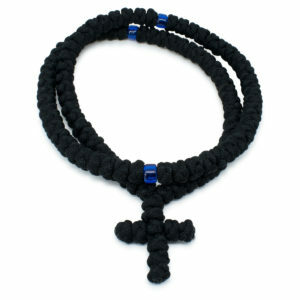 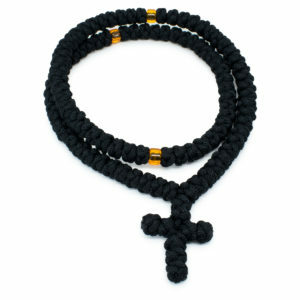 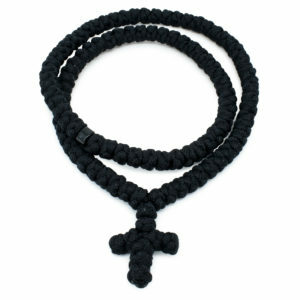 Glorious Black Saint Sava Woven Cross Necklace - A Great Gift! 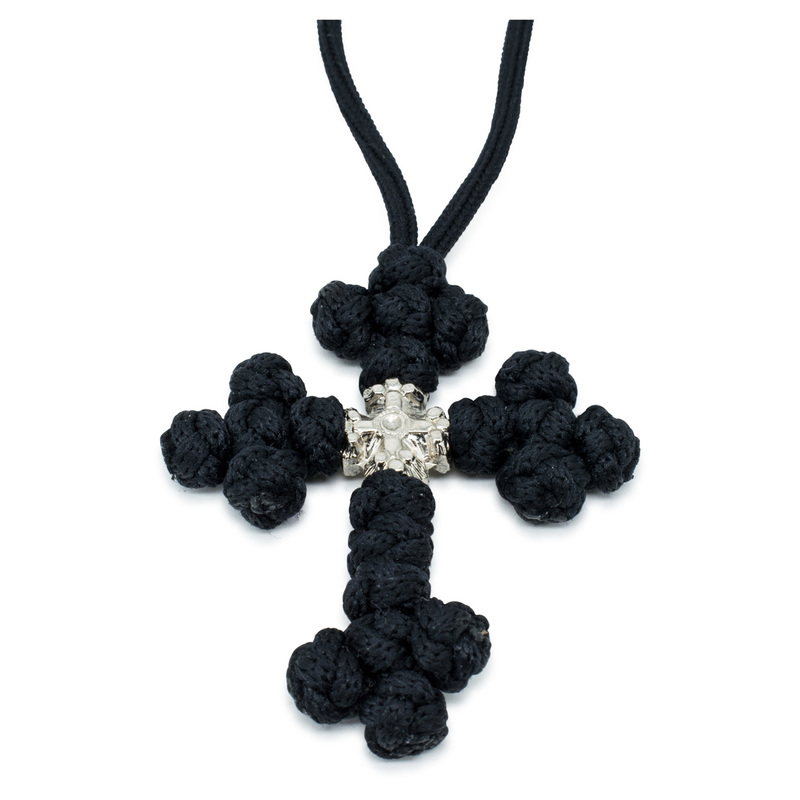 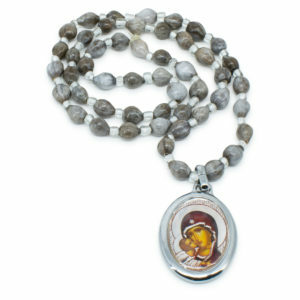 This Saint Sava woven cross necklace is traditionally handmade. 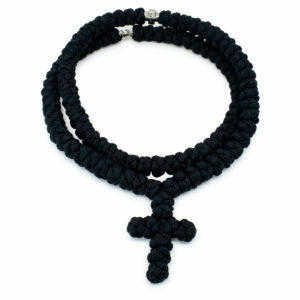 Next to the meticulously woven cross it has one metal cross bead in the middle.